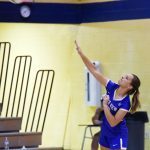 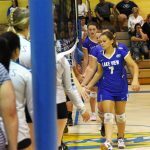 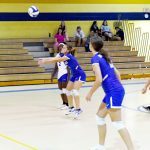 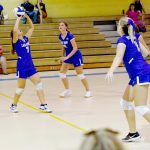 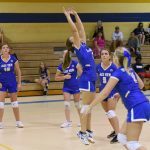 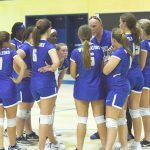 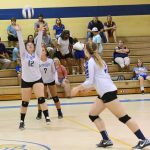 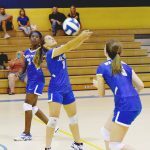 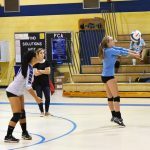 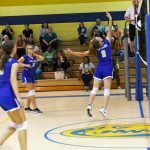 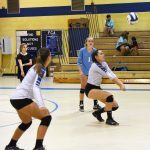 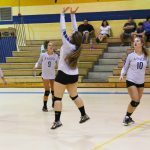 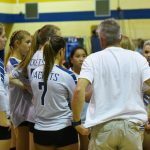 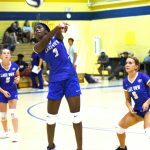 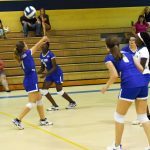 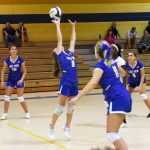 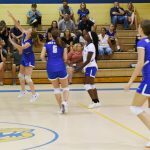 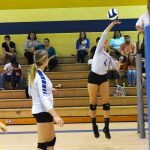 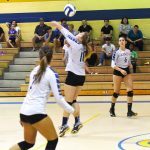 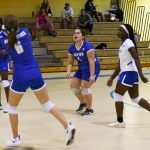 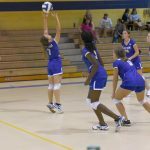 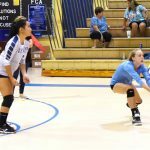 The Lake View Lady Wild Gators varsity volleyball team suffered a 3-0 loss to visiting Aynor Lady Jackets on Tuesday, September 4, in Lake View. 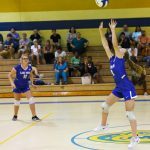 The scores were 25-19, 25-12 and 25-23. 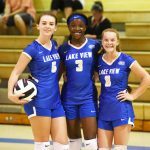 Lake View trailed most of the first game but came on strong in the last one only to fall behind near the end.